Ladies Striped Jeggings are fast catching up with the ladies in urban cities. 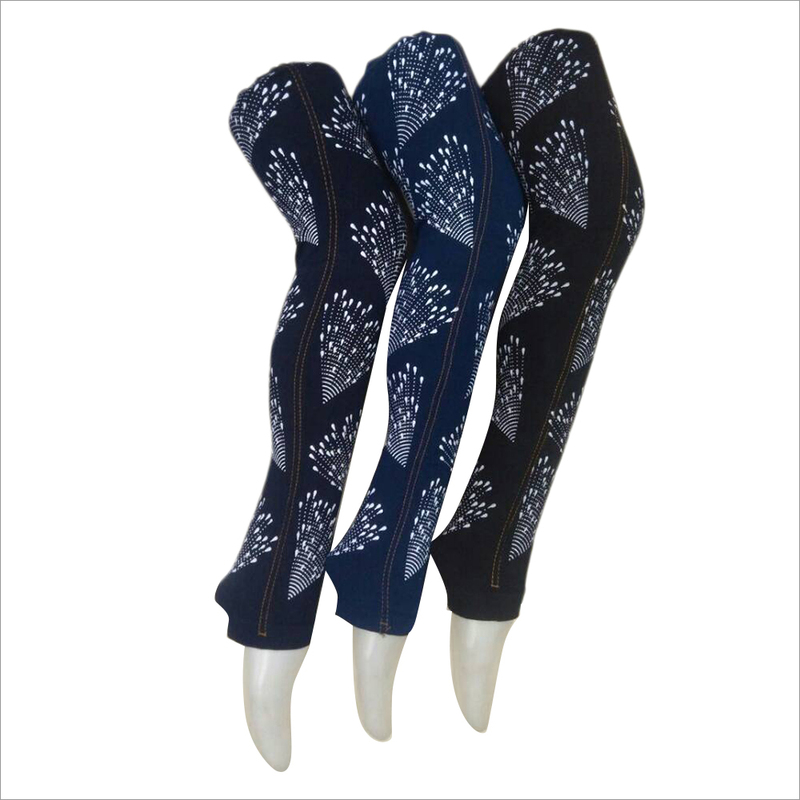 Jeggings are different in the sense that these are made with the similar material used for manufacturing leggings but sport a look similar to denims. It has become the latest fad in town. 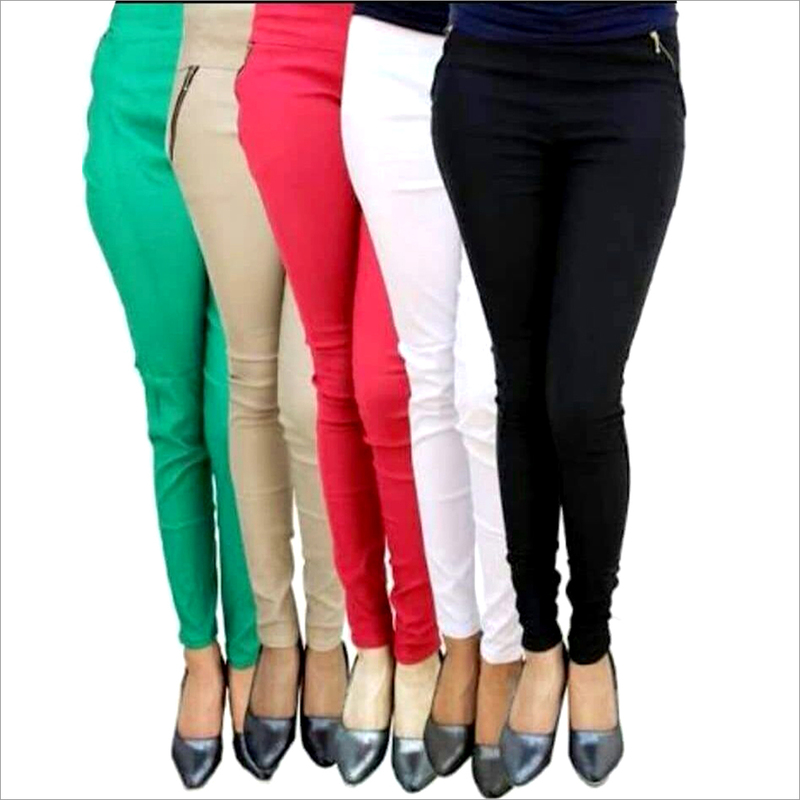 In most of the occasions, the jeggings are made using stretchable material so that the wearers feel no inconvenience in walking or sitting. 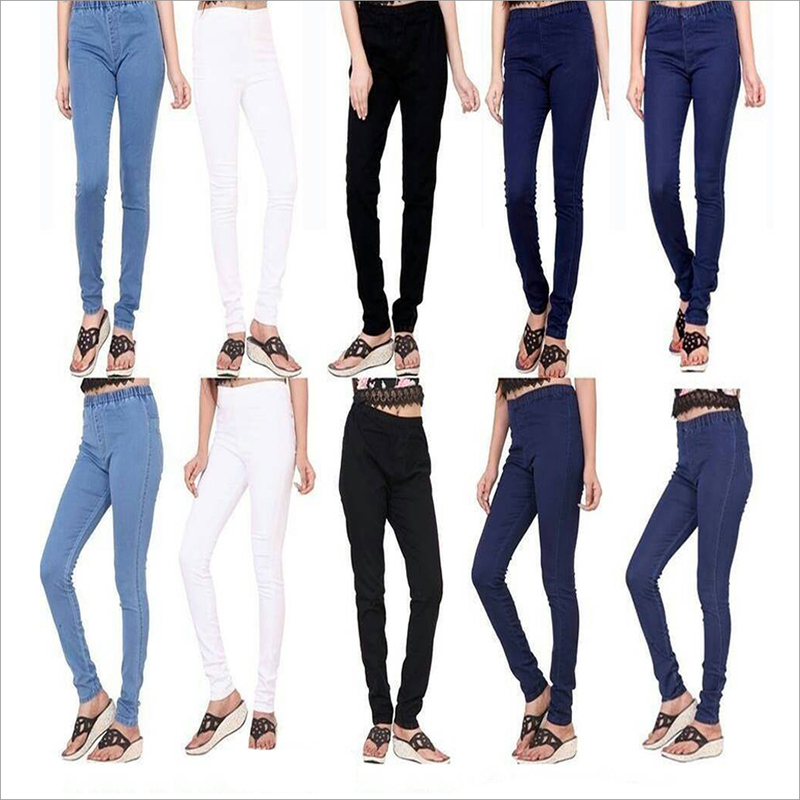 We maintain good quantity of impeccably finished and appealing Ladies Striped Jeggings in different designs and color combinations to fulfill the demands in the garments market.